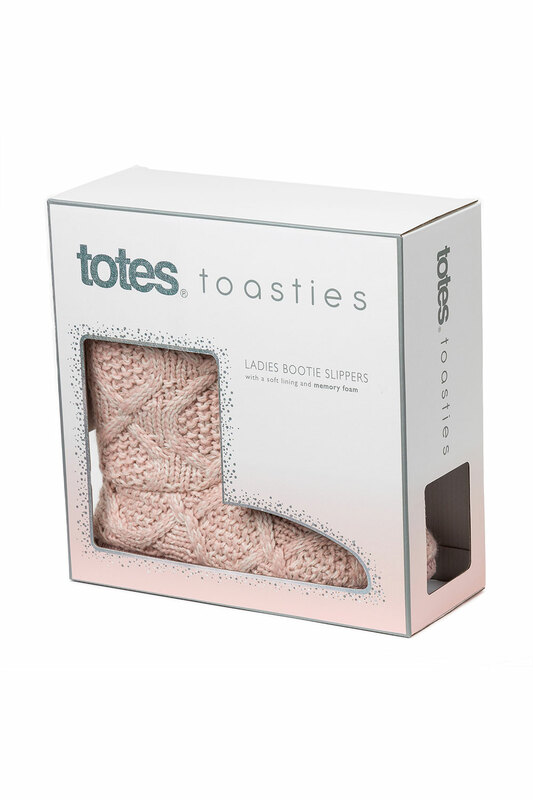 When the weather gets colder, treat your feet with these cosy boots, which are web exclusives from Toasties by Totes. They come in a feminine colour, with a textured cable-knit outside. 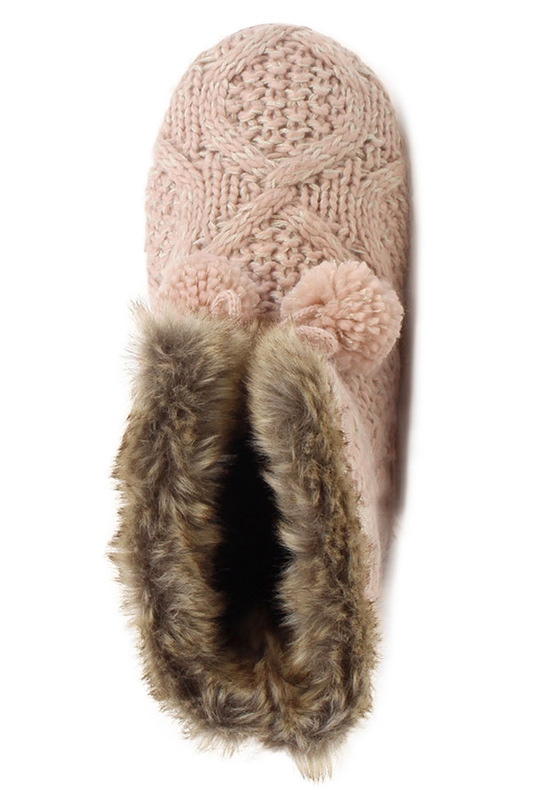 The inside is lined with faux fur for ultimate warmth, while pom-poms add a fun finish. 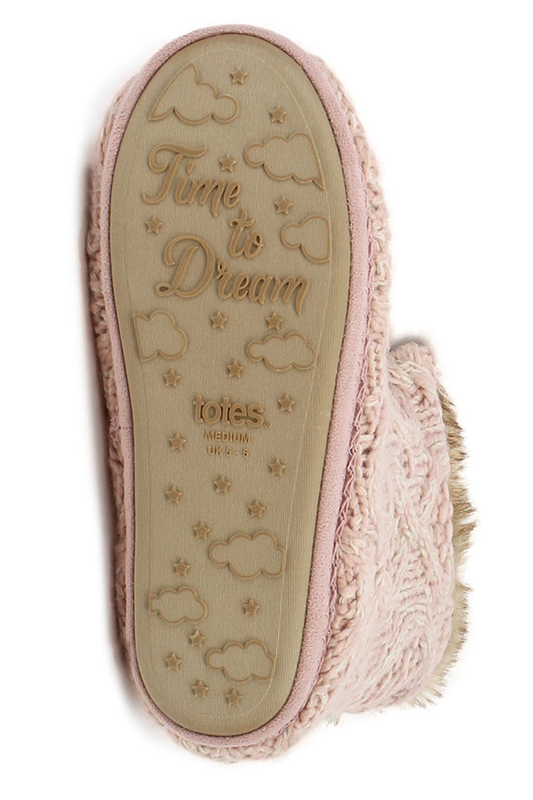 The memory foam soles adapt to your feet for the perfect fit. Choose them in medium if you wear shoe sizes 5 or 6.